Tiger Woods, a 14-time Major winner, has been out of action since undergoing surgery late last year to cure a long-standing back injury. Tiger Woods rocked the golf world Monday after abruptly cancelling his long-awaited comeback, raising fresh questions about his ability to return to the highest levels of the sport he once ruled. 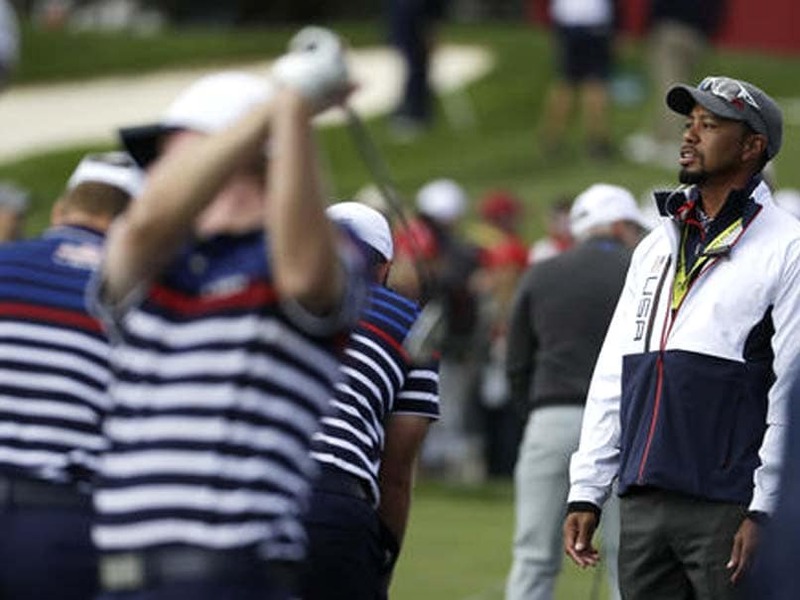 Just three days after the PGA Tour issued a statement trumpeting the former world number one's participation at the Safeway Open in California this week, Woods announced he was not ready to return from his 14-month injury layoff. 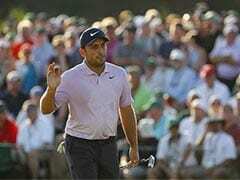 The 14-time major winner, 40, who has been out of action since undergoing surgery late last year to cure a long-standing back injury, said concerns over form -- rather than fitness -- were behind the decision to delay his comeback. "After a lot of soul-searching and honest reflection, I know that I am not yet ready to play on the PGA Tour or compete in Turkey," said Woods, who was also due to take part in next month's Turkish Airlines Open in Antalya. "My health is good, and I feel strong, but my game is vulnerable and not where it needs to be," added Woods, who however said he hoped to play in December's Hero World Challenge in the Bahamas. Woods was one of the US Ryder Cup assistant captains as the hosts won back the trophy off Europe just over a week ago at Hazeltine. Woods said while that experience whetted his appetite to return to playing, he realized he was not ready to compete against the world's best. "When I announced last week I was going to Safeway, I had every intention of playing, or I wouldn't have committed," added Woods, whose last major victory came in 2008 and who has not won a US PGA event for three years. "I spent a week with the US Ryder Cup Team, an honor and experience that inspired me even more to play. I practiced the last several days in California, but after a lot of hours, I knew I wasn't ready to compete against the best golfers in the world." Woods' sudden withdrawal is a bodyblow for the Safeway Open, which had reportedly sold around 28,000 tickets since the golfer first announced he planned to make his comeback at the event. "I would like to apologize and send my regrets to Safeway, the Turkish Airlines Open, the fans in California and Turkey and those that had hoped to watch me compete on TV," Woods said. "This isn't what I wanted to happen, but I will continue to strive to be able to play tournament golf. I'm close and I won't stop until I get there." Tournament host Johnny Miller expressed sympathy for Woods' decision, while acknowledging it would affect this week's event. "Obviously it's a huge impact on our tournament," Miller told the Golf Channel. "Obviously I wish Tiger the best. Everybody was so excited in the golf world. It's hard to break that news. It really is. "It's hard being Tiger Woods, especially if you can't back it up with a semblance of the old Tiger Woods," Miller added. "Everybody expects him to come back and play like the year 2000 Tiger Woods and that's just not going to happen. He's got to break the ice sometime. I hope he picks the right spot." Woods' long-time agent Mark Steinberg strongly hinted the player would only make his return on US soil as part of the PGA Tour. "I don't think it's appropriate and Tiger doesn't think it's appropriate for him to have his first tournament back not be part of the PGA Tour," Steinberg said. "That decision has nothing to do with health or projecting where his golf game is going to be in three weeks. It's out of respect to the PGA Tour. "It didn't feel right, so we decided we should just wait and look at the Hero World Challenge to be his return date."